PaleoGIS Suite – The Rothwell Group, L.P.
Rothwell’s Paleo products form a robust suite of first-pass plate tectonics reconstruction and climate modeling tools that enable exploration geologists and GIS professionals to dynamically visualize, characterize and understand basin and play development. In an ever-accelerating global race to discover hydrocarbon and mineral analogues and evaluate new lease tracks, plate tectonics and paleoclimate analysis provide essential insight into the evolution of organic deposits and source rock formation over time, which has become an important component of the exploration industry’s screening workflow. Coupled with other critical Earth and carbonate process information, paleo plate tectonics and climatology deliver valuable business intelligence that improves the accuracy of depository analysis, empowering explorers to make decisions faster, with less risk and lower field appraisal costs. PaleoGIS is built on the industry-leading Esri ArcGIS platform and is provided as a fully integrated extension. Add paleo-geologic analysis to academic research. Share powerful analysis with student communities. The power of paleoclimate modeling is now at your fingertips. Do more in less time. PaleoRun is a powerful utility that makes it possible. Leverage and share plate tectonics analysis directly from a web browser, without a working knowledge of ArcGIS. Execute real-time geologic searches across geologic time, geographic area and keywords. The amount of data gathered and incorporated into basin and play development analysis continues to grow significantly, meaning the value of rapid data access and retrieval has never been greater. Rothwell’s PaleoSearch™ will allow geologists and GIS professionals to execute real-time geologic searches across geologic time, geographic area and keywords. 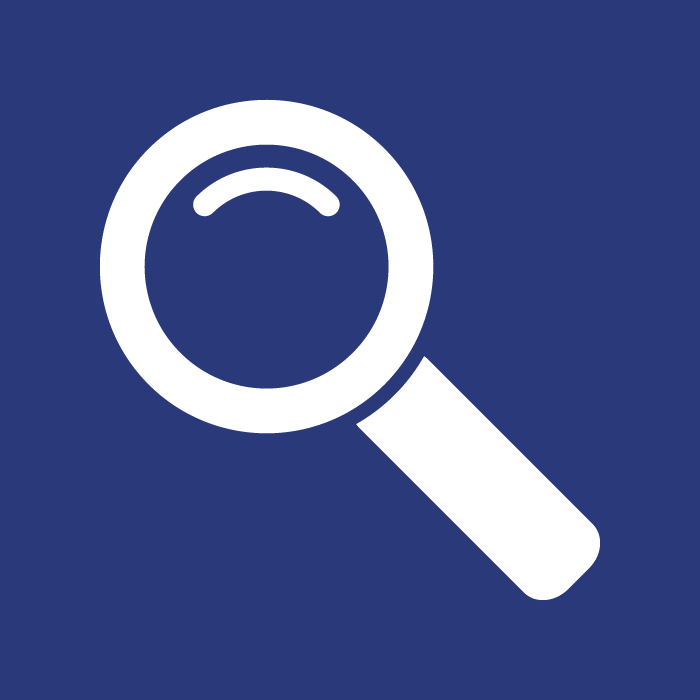 PaleoSearch™ can be used with datasets that are either internally developed, purchased from third-party data vendors or compiled from public domain sources. A time interval of interest. A spatial area of interest (AOI). Multiple text filters to narrow down the search. Further, the user can choose one or more dataset types to search with. For example, a geoscientist may be interested in searching a geologic dataset for events that occurred on the East Coast of the United States during the time period of 210 Ma to 110 Ma. The user would submit the age range (210–110 Ma) and their geographic area of interest to PaleoSearch™. The user could also constrain the search with a text filter, such as source rock or igneous or rifting. Traditionally, valuable data and specialized knowledge has resided within “siloed” groups or individuals. However, this same information could be leveraged throughout the organization. PaleoSearch™ will allow authorized users to rapidly search for and find any critical geologic data over a given time period, within a particular area of interest, thereby greatly enhancing the efficiency of their analysis projects.